Siesta Beach Made It on the List of 10 Best Beaches This 2016! 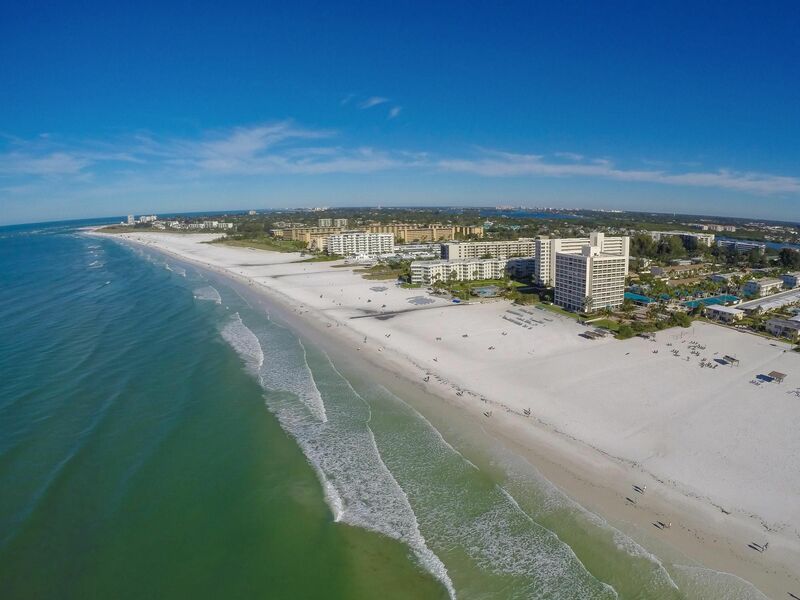 At the annual list of best beaches released by Dr. Beach, Siesta Beach was able to land at the no. 2 spot. The last time that this majestic shoreline made it on the list was last 2011 when it clinched the highly coveted first spot. The annual list is created by a professor of the Florida International University named Stephen Leatherman better known as Dr. Beach. In order to determine the ranking of the beaches in whole United States, there are at least 50 criteria where they need to excel. On the previous year, those beaches that previously landed on the top spot are no longer qualified to enter the list. However, this year, Dr. Beach decided o reset the ranking and allow the previous winners to enter the top 10 beaches. And since Siesta Beach is the runner up this year, people believe that it has a good chance of winning the top spot next year. The Sarasota Realtors are in high spirit again after landing at the list of best beaches this year. Everyone is just too ecstatic about the recognition that the beach received believing that it opens the possibility of boosting the Sarasota Real Market. A lot of people agree to this notion saying that the list is not only a recognition but it is also a way to promote the Sarasota Homes. Based on the latest research the Sarasota Real Estate Market posted an 8% increase compared to the result last year. Siesta Beach has been referred to as the whitest and the finest sand all over the world which has the ability to draw in the sand collectors from different parts of the globe. The clear water of Siesta Beach also has an ideal temperature that is perfect for swimming. Sarasota Condos are gearing up for the possibility of the influx of tourists as well as people who will decide to stay in that area due to the result of the list. Aside from the Siesta Beach, Caladesi Island and Grayton Beach also made it on the list. This may give the prospective home owners an insight about how beautiful the encompassing area is and decide to purchase Sarasota Homes. The latest acknowledgment of the beaches around the area may boost the development on the Sarasota Real Estate Market. Sarasota Real market has been getting a lot of recognition over the years from different award-giving bodies such as the Best Island, reader’s Choice award, and others. Aside from the Sarasota Real Market, the Bradenton Real Estate is also projected to dramatic increase due to the recognitions that are current being given to Sarasota. If you want to experience the stunning images of Sarasota, it might be nice to have your own Sarasota Homes and Sarasota Condos now.